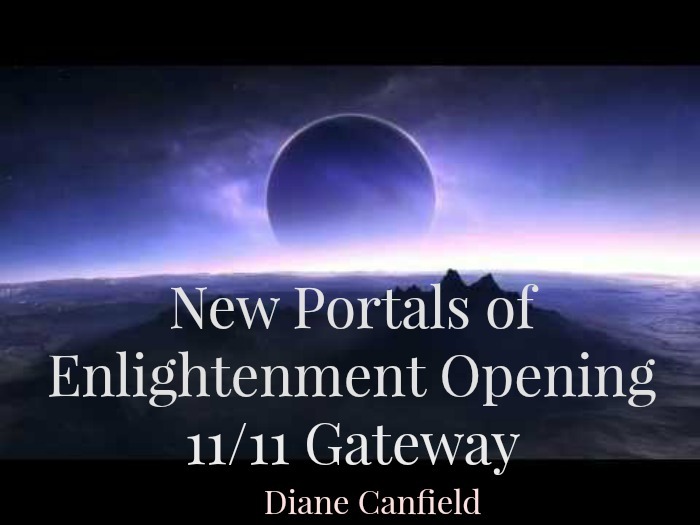 New Portals of enlightenment are now opening up for us all with the 11/11 Gateway. Each one of us is a portal for Source Energy and as we move closer to Source, more portals within us will open up. A few days ago my daughter and I were driving back home from going out to dinner. We had the windows rolled down in the car … yes, it is still 85 degrees here in Florida. As we were driving we came to an area with no cars around, so it was very quiet. There was no noise in the car and no other cars around us for some distance. All of the sudden I heard this INCREDIBLE WOOSH sound right outside my window, then an earth type whirling sound I have experienced a few times now. This stunned me, as this is not the kind of noise you hear coming from outside your window. I have never heard a sound like this in my life. I looked all around the car to see if there was any other explanation and there was not. Just complete silence all around the car. This was a portal that opened right next to me. My daughter also experienced the same thing as she was driving the car. I experienced something like this a few years back when a portal opened up above my head while I was in a retail store. None of the other customers experienced this or knew what was going on. At that time I was literally paralyzed and could not move until the portal moved on. This time was different, there was a giddiness that occurred afterwards. This can also happen after contact with UFO’s or Star Beings. What does this mean? This is a brand new development in our reality. We are NOW merging more and more into 5D as the realms merge. 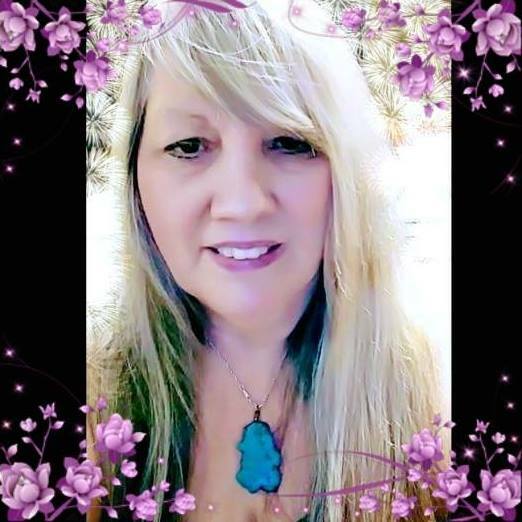 I have talked in my recent articles about how for the past 2 weeks the energy has increased and now more and more other dimensional experiences are taking place. The realms will continue to merge and odd happenings like this one will continue to happen to not just me, but everyone. What can you do as we merge with 5D and the higher realms? As these new portals continue to open for each one of us the vibration of GAIA continues to increase. As she increases in vibration, we continue to increase in vibration. Some of these waves we are experiencing of the increased vibrations are pleasant and some are not so much. 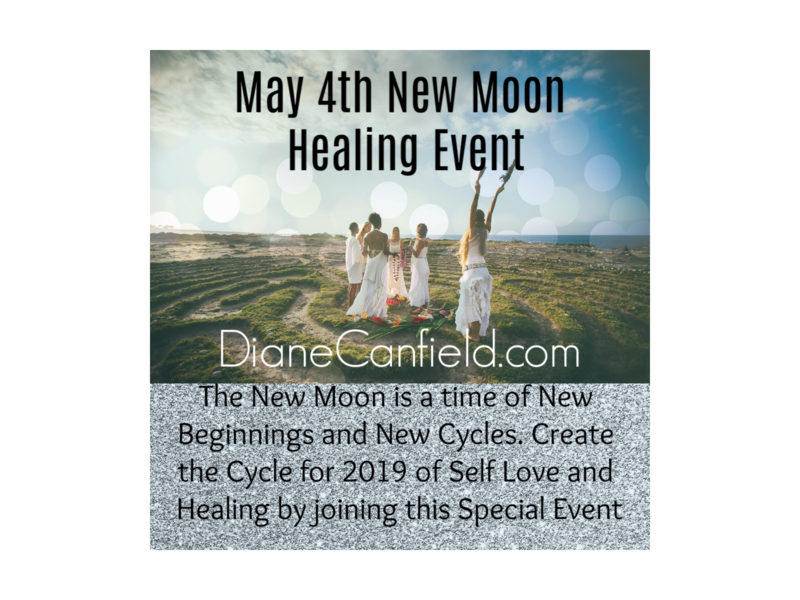 We continue to honor, respect and adapt to all the processes happening for us and with us as we are also co-creating these experiences for ourselves and all of humanity. We uplift all of humanity each time we reach a new level of consciousness. A portal can open physically or through consciousness or both. Consciousness portals have been opening these past 2 weeks with new insights and new knowledge coming in. We can now understand why things happened the way they did in the past and we can now see clearly our way forward. Don’t worry if you are not there yet, you will be. Everyone will get there eventually. Just keep seeking truth and working to evolve yourself. The energies lend themselves to a much smoother ride to evolution for those that now choose this path.